Yucatan government prepares new online platform to allow exportation of handicrafts from Yucatán. MERIDA – The Institute of Entrepreneurs of Yucatan (Instituto Yucateco de Emprendedores, IYEM, in Spanish) has a total of 100 artisans in training to launch a new regional craft brand that promises exports and online sales. 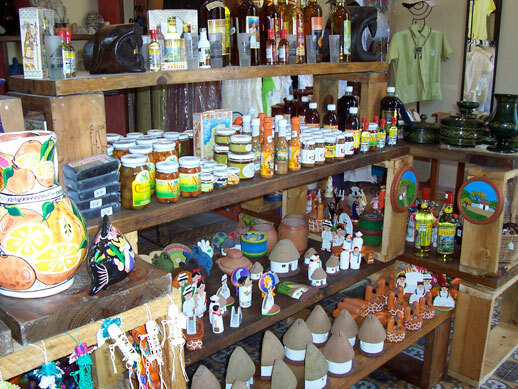 The director of Casa de las Artesanías, Beatriz Peralta Chacón, commented that artisans from Mérida, Dzityá, Valladolid and other parts of the state are willing to train and work hard to carry the brand worldwide. The director commented that the details of the brand will be announced in the next months. However, the IYEM intends to distribute the products to all parts of the world through an online sales section, she said. Beatriz Peralta also commented that among the products to be developed are the categories of carved and turned wood, henequen fiber and filigree jewelry. Likewise, the project owner mentioned that the investment to position the brand was done by the federal government in its quest to generate more and better jobs. On the other hand, the director asks buyers to respect the work of artisans not bargaining in the purchase of handicrafts. Beatriz Peralta commented that in the coming weeks “Yucatan Week” will be held in Mexico City, an event where the House of Handicrafts will take seven artisans there. The head of IYEM said that the artisans manage to sell between 80 and 100 thousand pesos of crafts during the week. She expects that the economic profit from this fair would be around 120 million pesos for the House of Handicrafts.